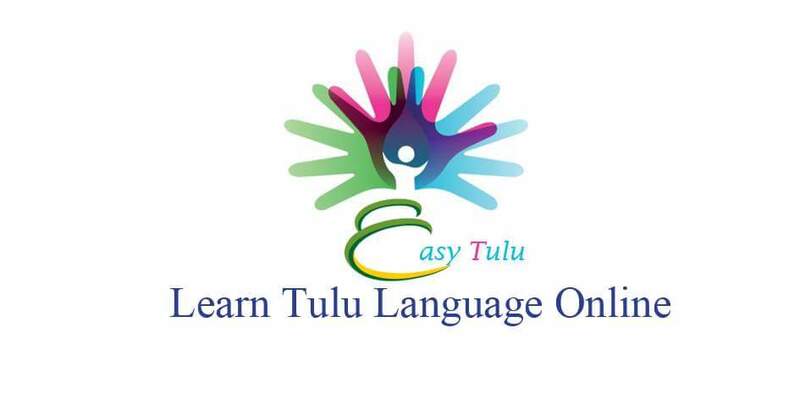 So far we have learned a number of grammar lessons in Tulu. Today, just for a change, we are going to learn something a bit different and that is the Tulu calendar and also week names, seasons and weather conditions. Tulu Calendar is one of the oldest traditional Indian solar calendars. Even though now in routine most of us follow the Western or Gregorian calendar, Tulu calendar is still used for agriculture activities, religious activities and festivals in Tulu Nadu region. Let us now learn the names of the months in Tulu. Probably, you will find the words a little bit difficult to remember since they are new words. Each month has 30 to 31 days. A year is called as ‘varsa’ or ‘orsa’ in Tulu. The New Year or the first day of the ‘varsa’ falls in ‘paggu’ and the day is called ‘bisu’ (April 14) and this day is celebrated as ‘bisu parba’ in Tulu Nadu. Tenth day / Commonly referred to tenth day of the month ‘bEsa’ - The ending day for all religious and cultural functions of the season like, Bhuta worship, Yakshagana play, annual fairs of the temples etc. Tulu: niklenaiTe barsa encha uNDu? English: How is the rain at your place? English: It’s raining continuously from ten days.